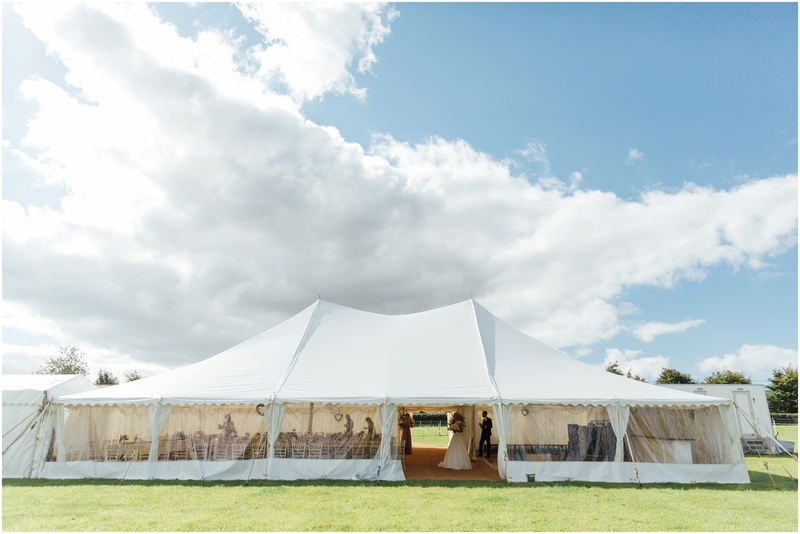 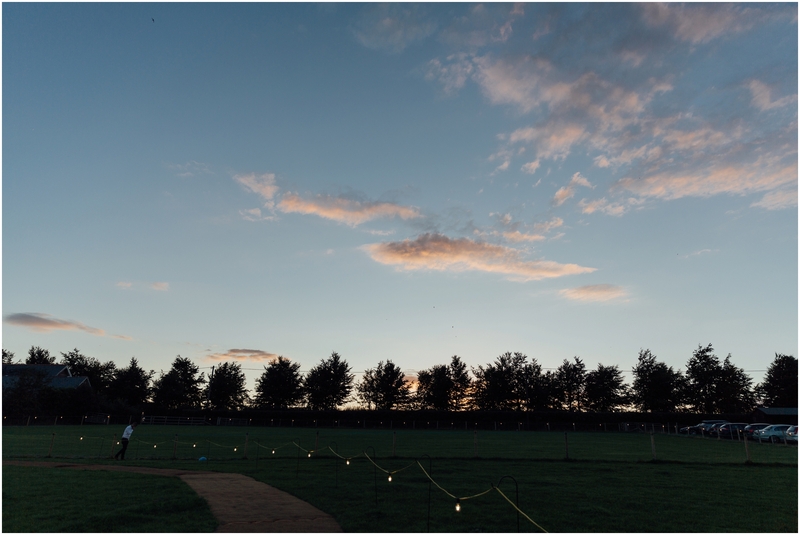 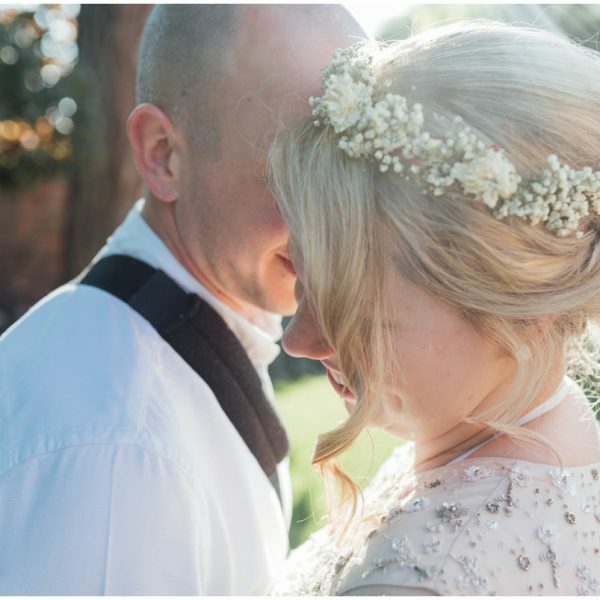 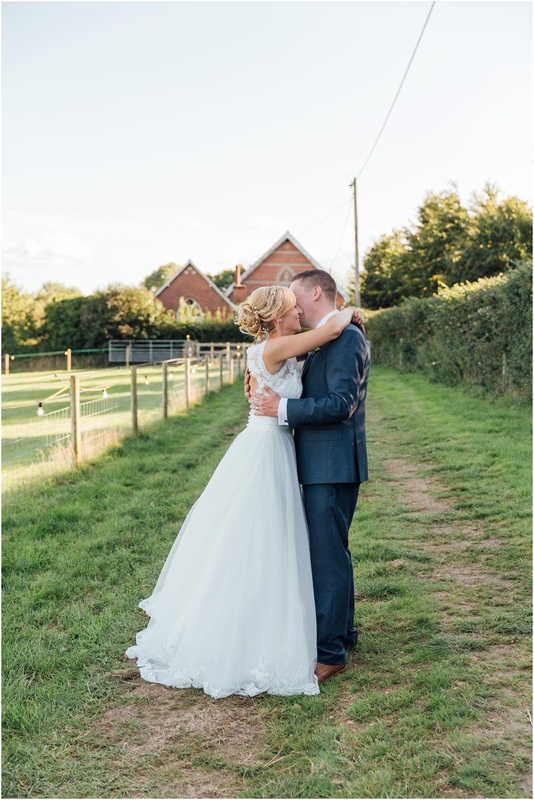 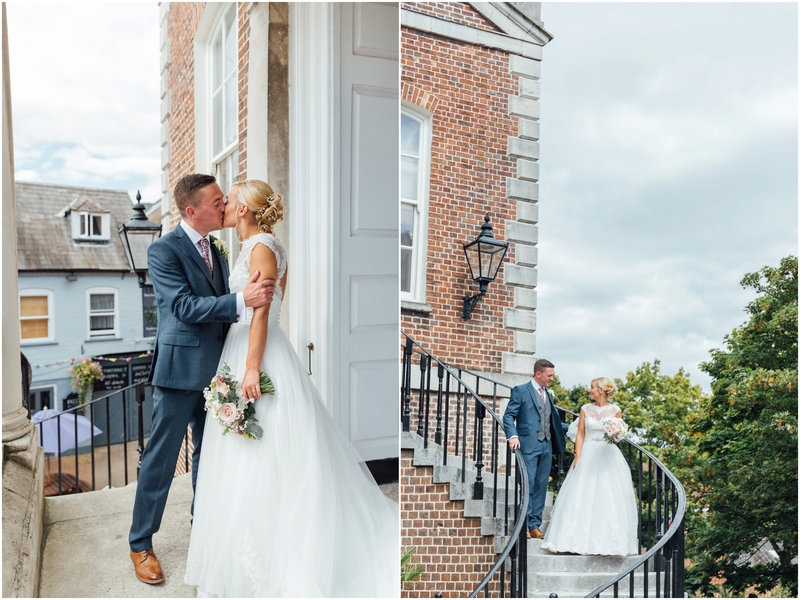 Ryan and Carla had their BEAUTIFUL wedding back in August this year. 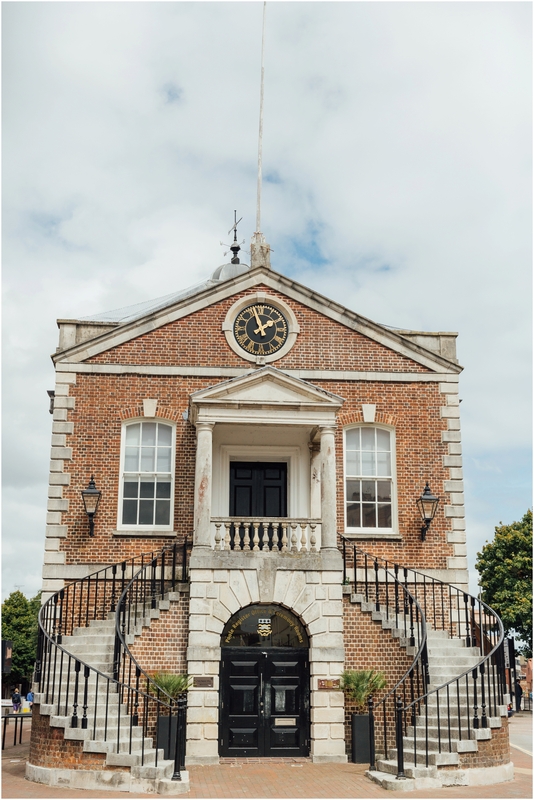 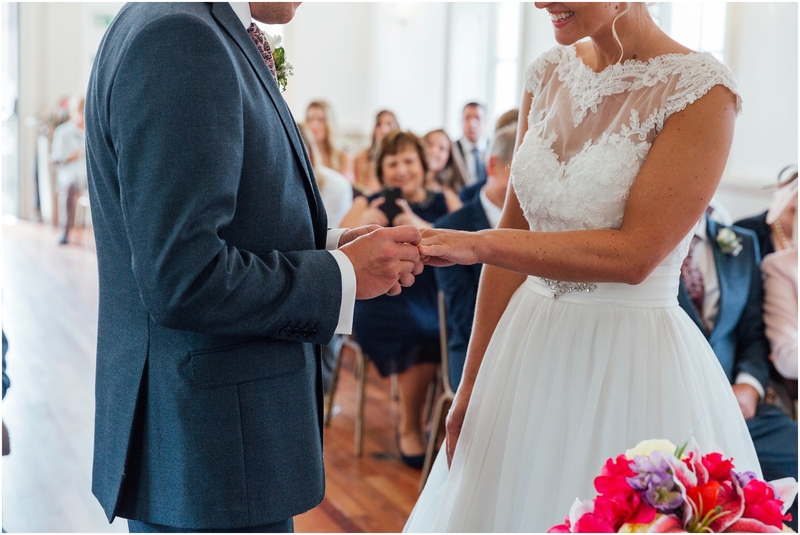 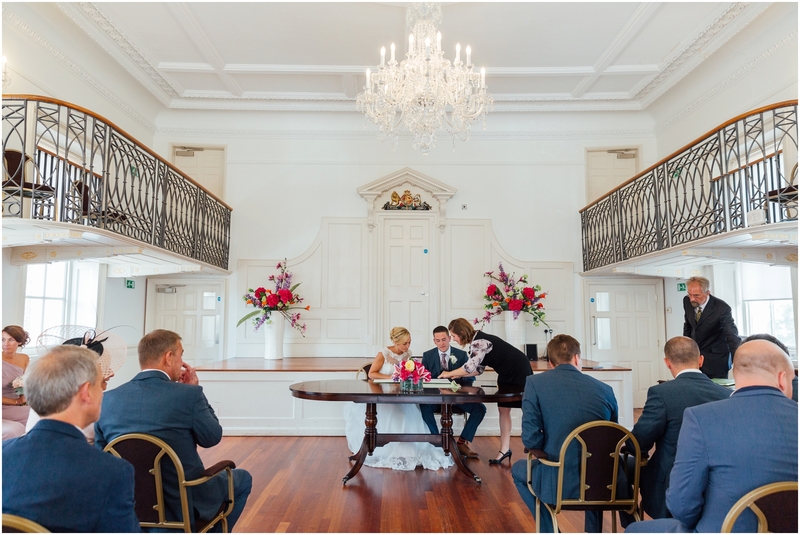 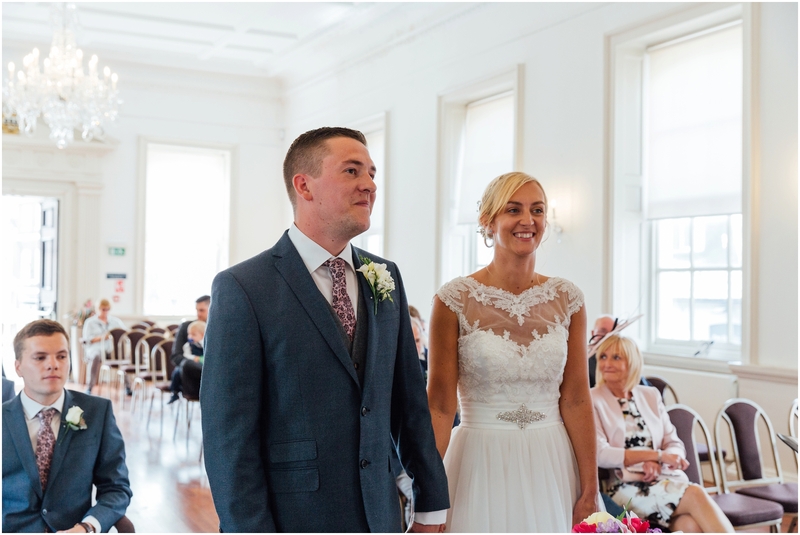 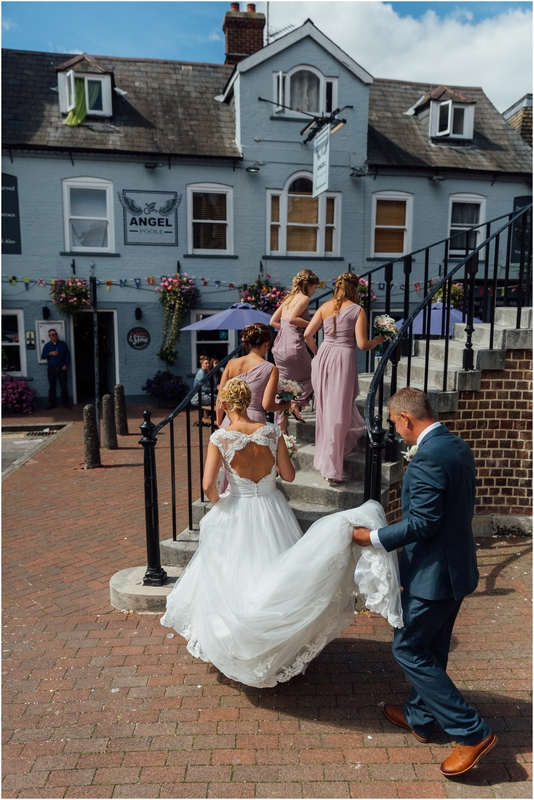 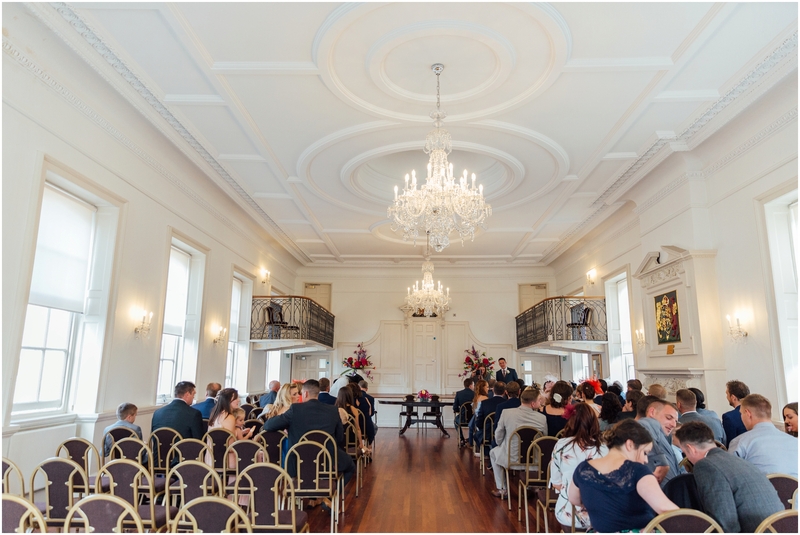 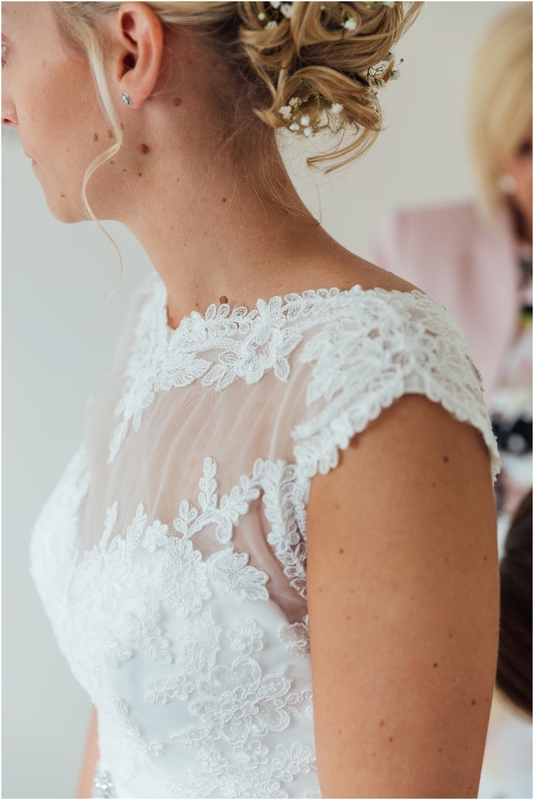 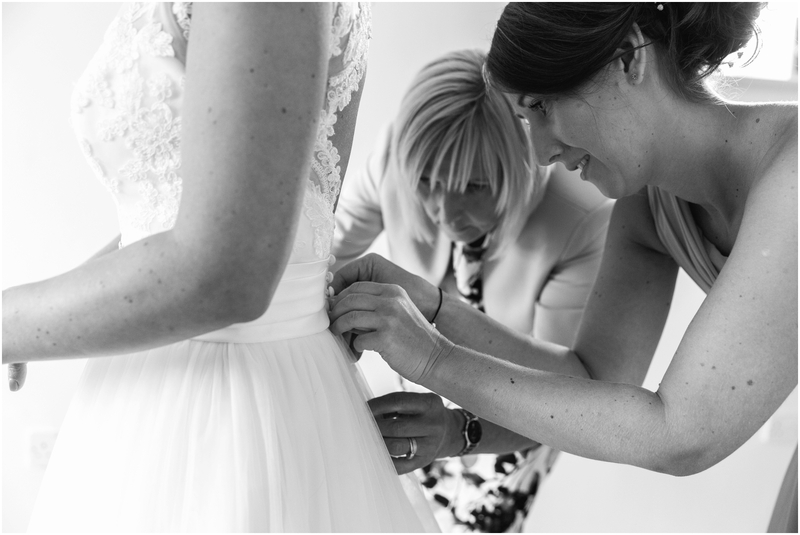 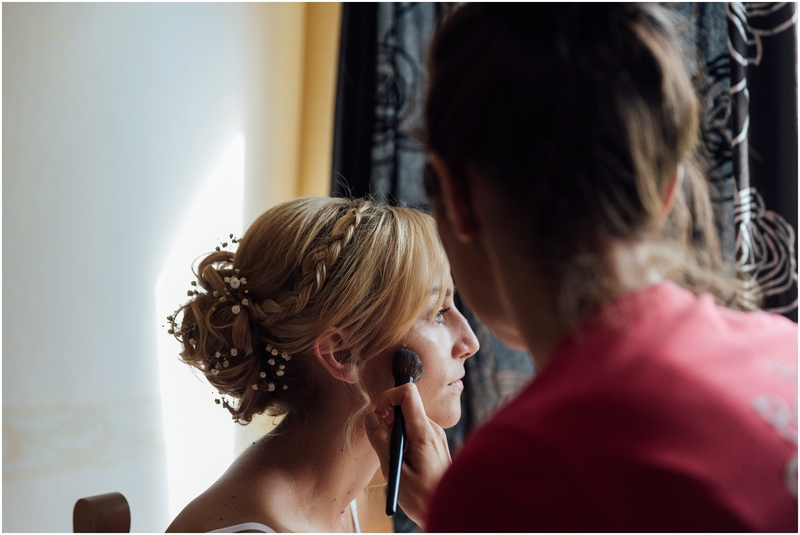 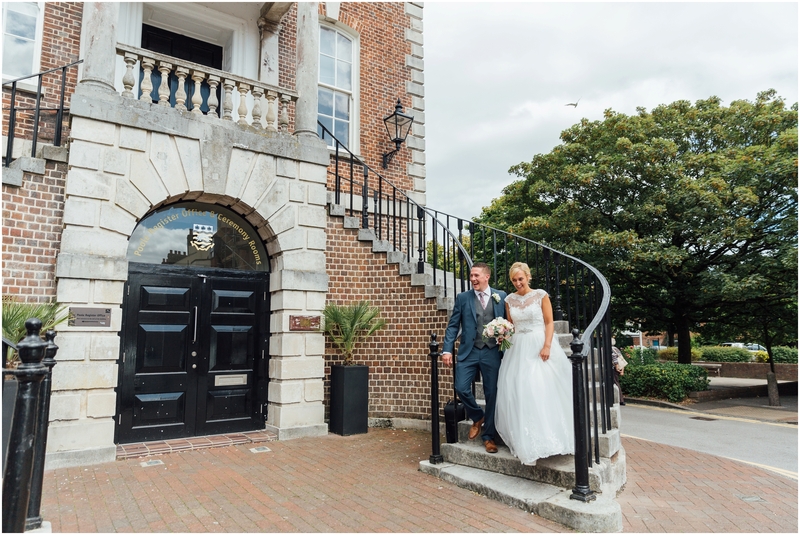 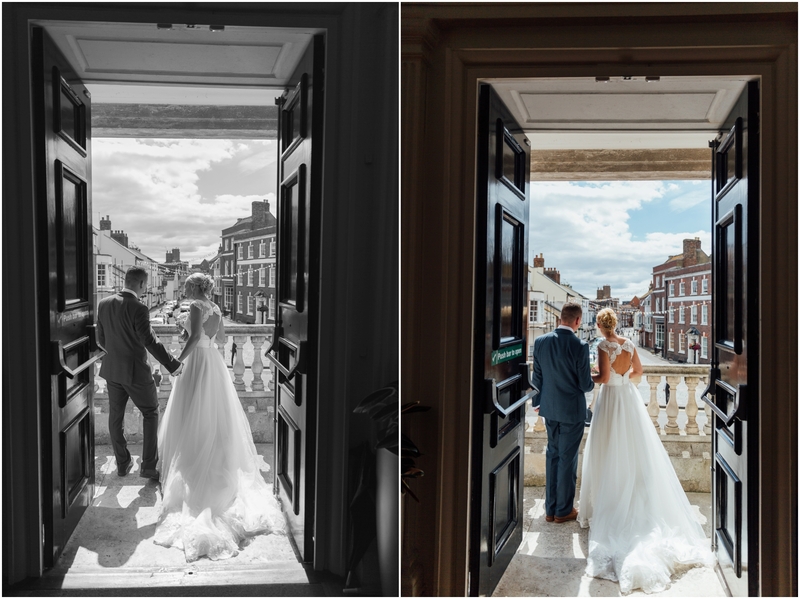 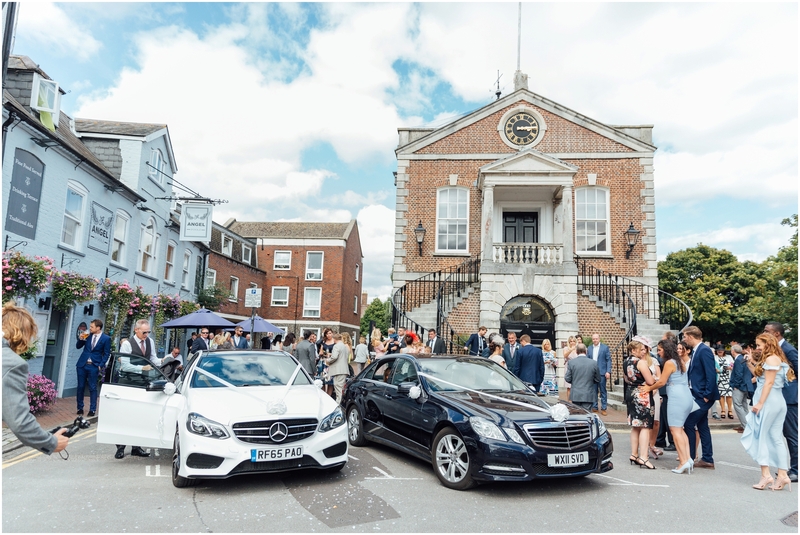 They wanted to plan a relaxed and fun wedding day filled with all their friends and family and chose to get married at Poole Guildhall – which as you may know is one of my favourite town halls – and their wedding was just that! 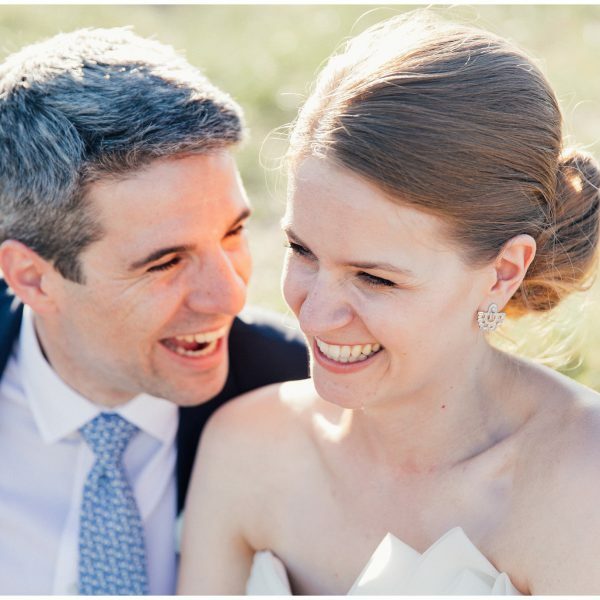 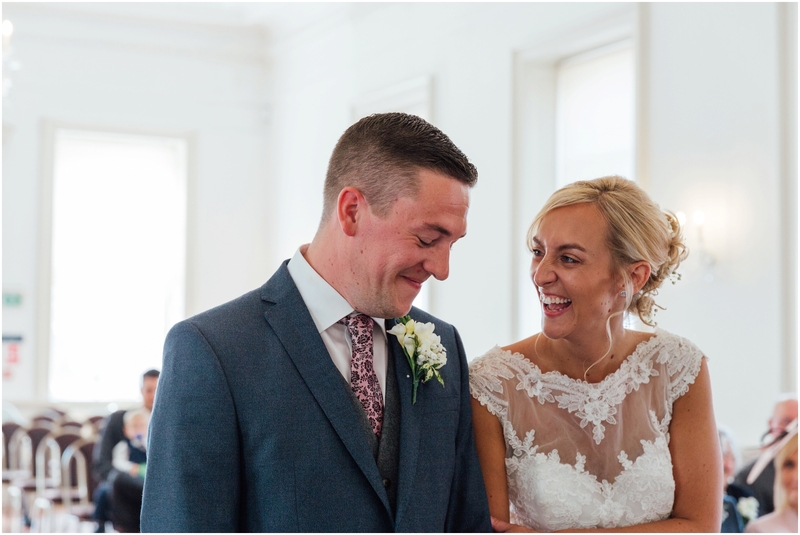 I knew this wedding was going to be amazing -Ryan and Carla are childhood sweethearts and having been engaged for some time the excitement leading up to their wedding day was immense! 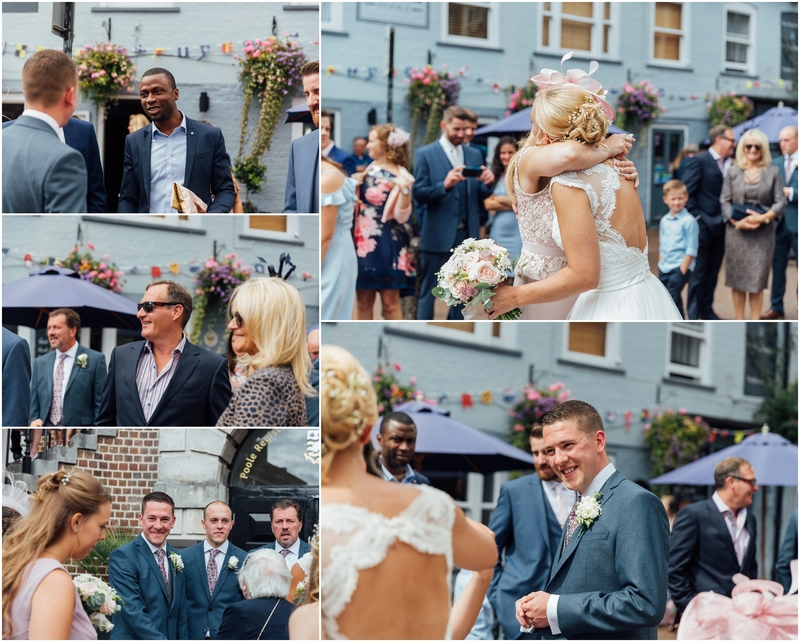 Their wedding day was such an amazing reflection on them as a couple and the incredible friends and family who have so much love and support for them. 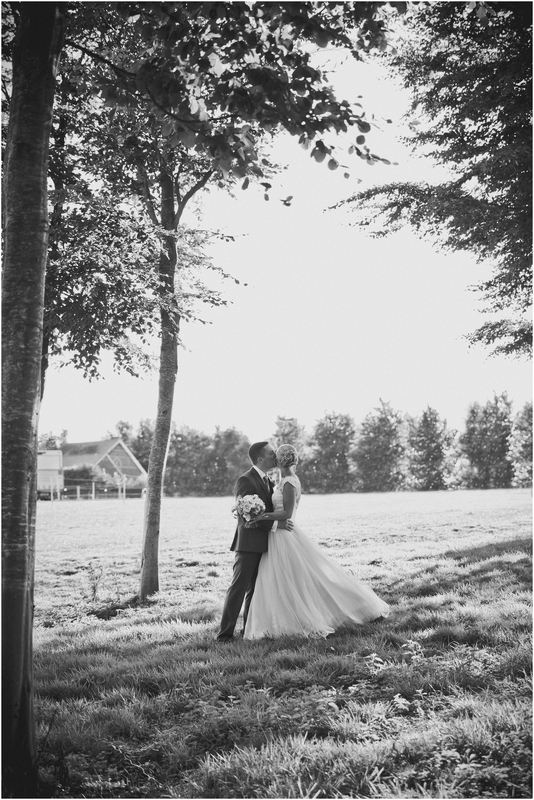 We absolute love the weddings photos!! 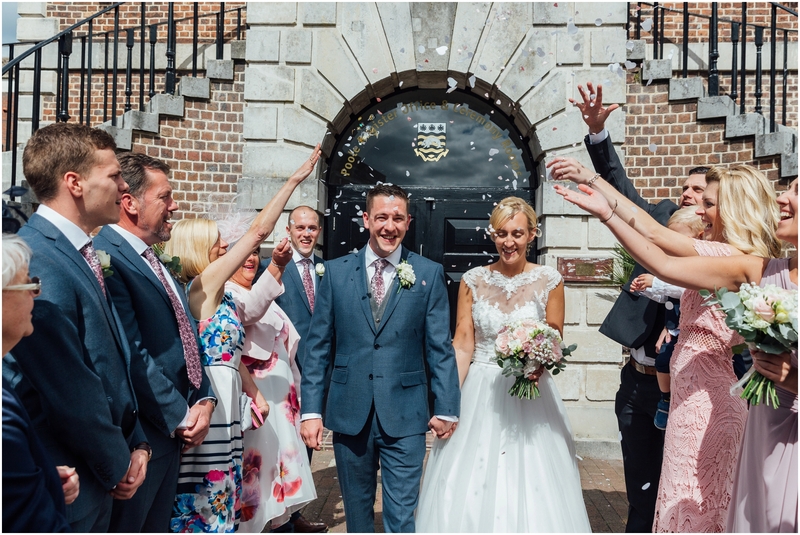 Thank you so much, you really captured every part of the day and we love how they really give you a feel for how the day was and re living it has been amazing! 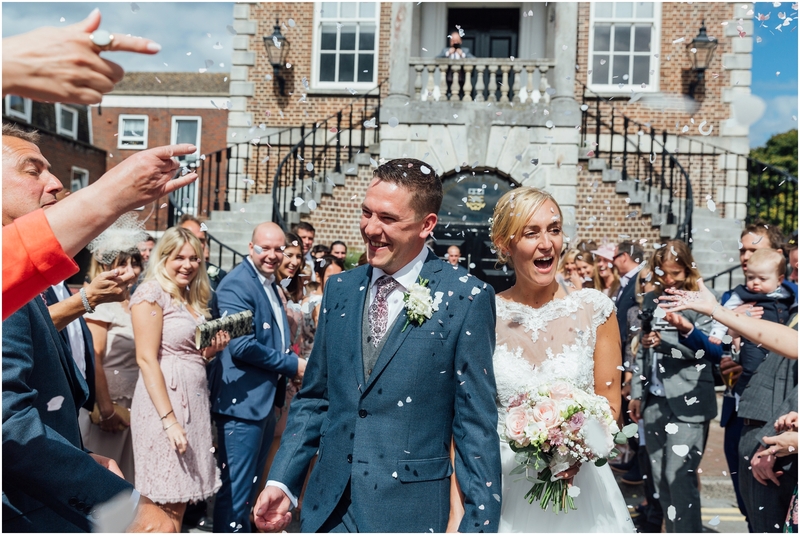 I’ve watched the slideshow a few times already 🙂 I love the ceremony pics and the ones of just us in the field and group shots, just all of them really! 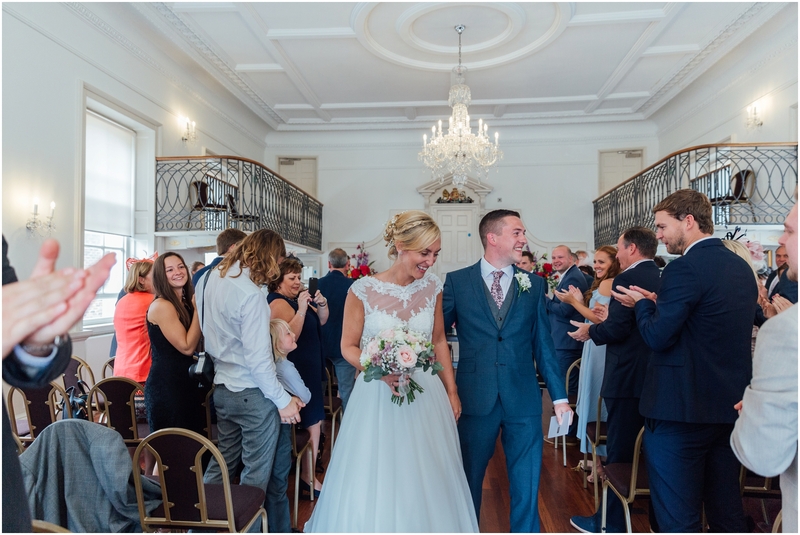 We can’t thank you enough for how supportive you were on the day, and you really made us feel so comfortable!! 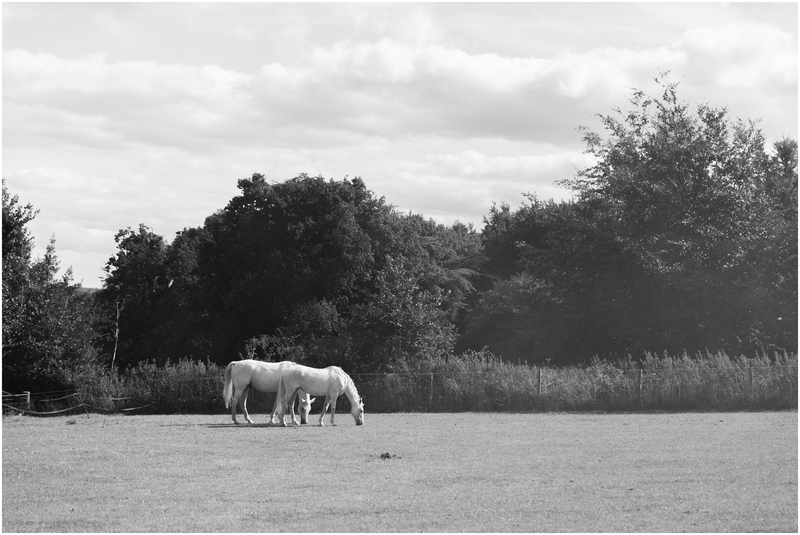 Now to decide which ones to print and put up!! 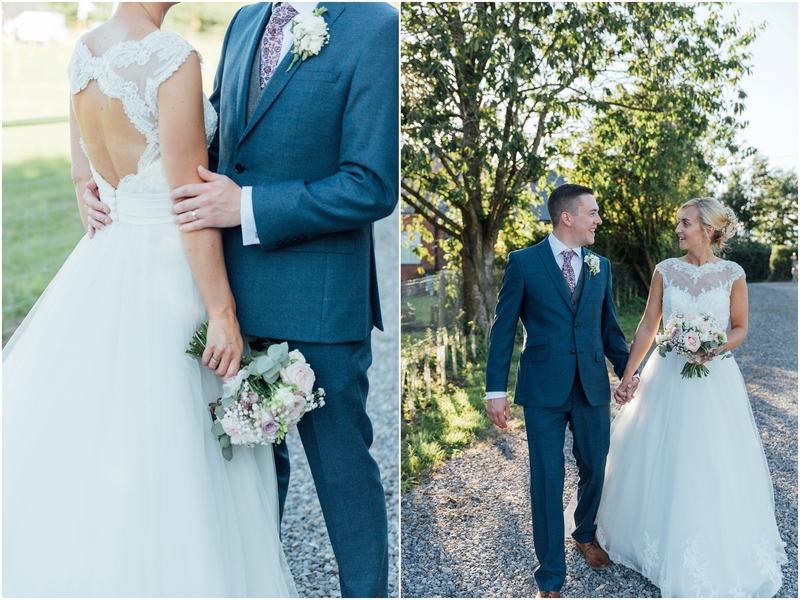 I loved every part of photographing their wedding day, to be able to capture such a special time in a couples relationship is something I will never take for granted! 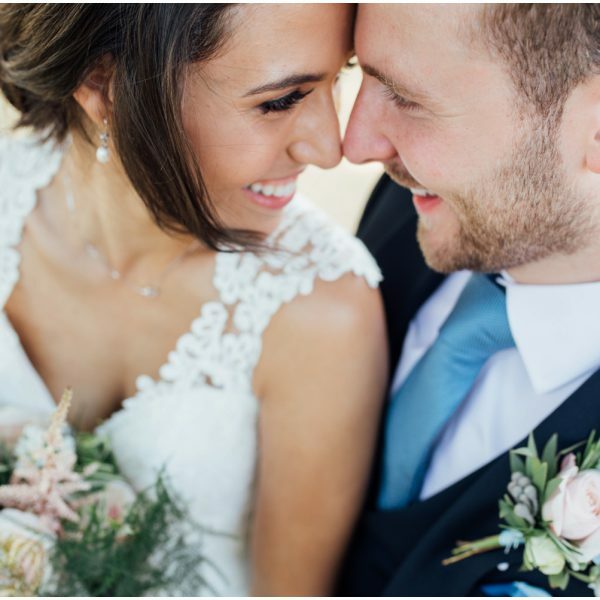 Thank you for asking me to be your wedding photographer!